Established in 1981, FSR manufactures a wide variety of signal management and infrastructure solutions for the audio / video, datacom, education, hospitality, government, and religious markets, including floor, wall, table, and ceiling connectivity boxes, as well as a full line of interfaces, distribution amplifiers, matrix switchers, seamless switchers and HDBaseT & CAT-X signal delivery solutions. The company is an Energy Star Partner and complies with the American Recovery and Reinvestment Act of 2009 to demonstrate its deep commitment to preserving the planet. 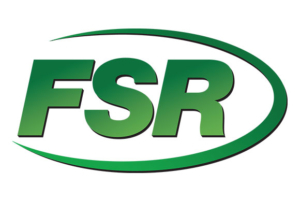 FSR offers live 24/7 technical and sales support throughout the country from expertly trained technicians and sales representatives.